At Cheetah safety is important to us, that’s why we believe in giving you all the information you need to help you drive aware. With over 5 million vehicle crashes in the US in just one year, having a device or app would mean you’re alerted to a potentially dangerous situation before you get there. Accident hot spots – police departments and authorities locate speed and red light cameras at dangerous locations where there have been a high volume of accidents or problems with speeding. The C550 lets you know about potential red light runners at an intersection up ahead before you arrive at the intersection. Hazard awareness – T-bone crashes at intersections are reduced when a red light camera is installed but did you know that rear end crashes increase as people slow down too late and too quickly? Knowing you’re coming up to a hazard means you can make sure you keep your distance. 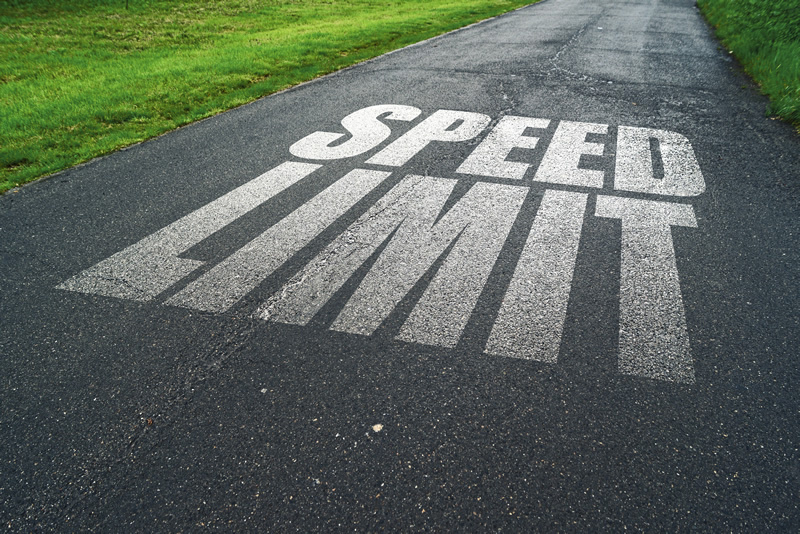 Unclear speed limits – sometimes the speed limit is obscured or just not clear and our products can help reduce confusion by alerting you to a speed limit in an area where you really need the help. 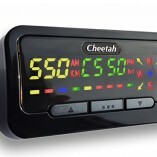 Drifting over the limit – most people have drifted over the limit by a few miles an hour at some point since they passed their test – the Cheetah C550 has an ultra clear LED display which constantly shows what speed you’re travelling. Our customer feedback has shown that drivers find this stands out more than the speedometer on the dash so even when there aren’t any speed camera alerts, you’re more conscious of what your speed is so can make sure you’re driving within the limit at all times. Here’s a quick video by ATS showing recent red light camera incidents. Our products warn you of these intersections and help to keep your attention on the road. Anyone who’s been on a long journey knows our minds can wander and get distracted by daily tasks or by having kids and pets in the car. Dangerous locations, such as accident hot spots, dangerous curves and dangerous intersections are contained within our Trinity database in every increasing numbers, which means you’ll be given an alert before you reach these spots. So whether it’s with the Cheetah C550 or our TagAcam app, we can help to keep your focus on the road before potential hazards. 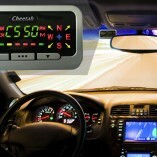 Having a Cheetah C550 or downloading TagAcam is not a license to speed. The majority of our customers are people who are safety conscious and want to know what’s coming up on the road. We help them drive more safely by highlighting what’s coming up and keeping their attention on the road.